This training is required for new entrants and ships personnel re-validating certificates when joining their ships. This course is accredited by the MCA and provides part of the statutory basic training requirements for seafarers. Maritime establishments are well aware of the implications of possible fires aboard ship, particularly at sea when assistance is rarely possible. Having well trained and competent crew to deal with fire situations is therefore invaluable. 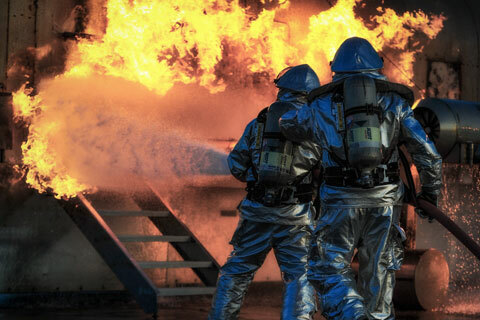 This course will provide all the basics, from fire prevention and firefighting skills to the causes of fires aboard ship, and how to deal with them both safely and efficiently.